Found 6 file extension associations related to NEWTON Dictate and 1 file format developed specifically for use with NEWTON Dictate. Developer / company: NEWTON Technologies, a.s.
NEWTON Dictate is a speech recognition and transcription software for Slavic languages, that supports Czech, Slovak, Polish, Croatian and Russian languages. It is available in three editions, START, BUSINESS and PROFESSIONAL. 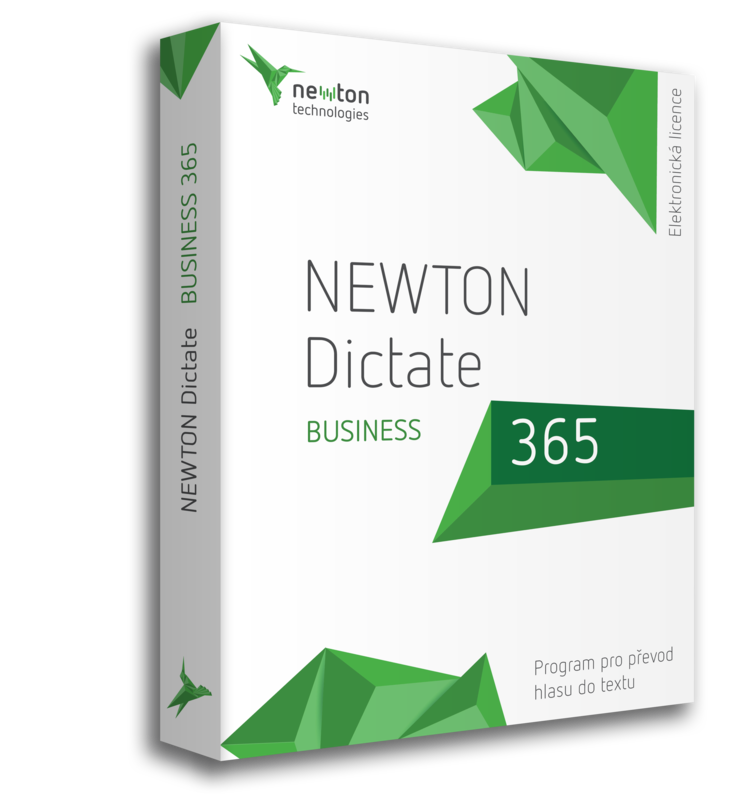 If you need more information please contact the developers of NEWTON Dictate (NEWTON Technologies, a.s.), or check out their product website.